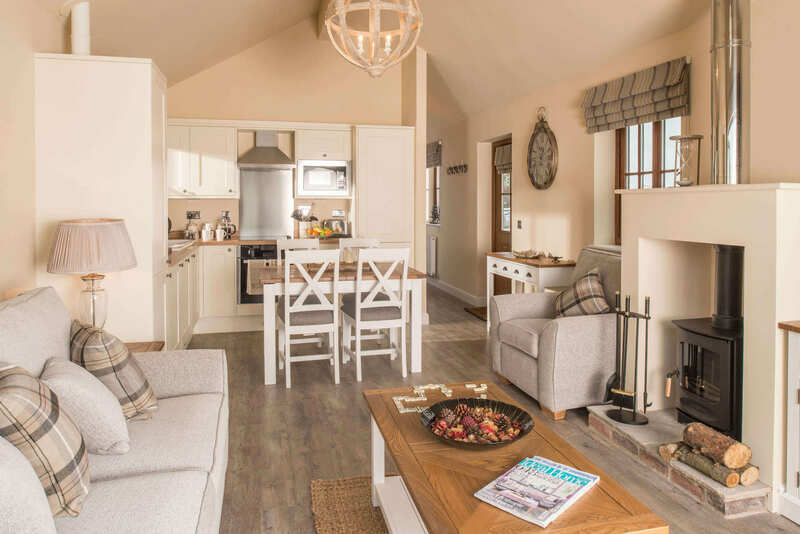 If you are looking for a truly luxurious home-away-from-home, the Sycamore luxury holiday home is ideal for you. Choose a family-run, independent park. 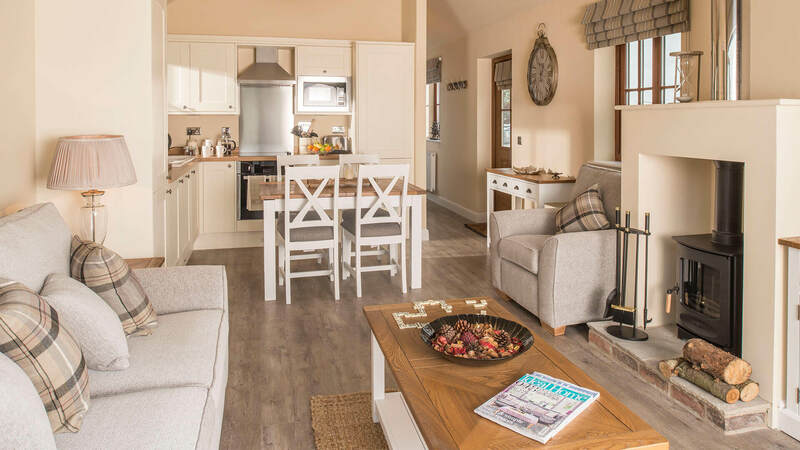 With 585 sq ft of living space, vaulted ceilings and bi-folding door, these holiday homes are spacious and light. 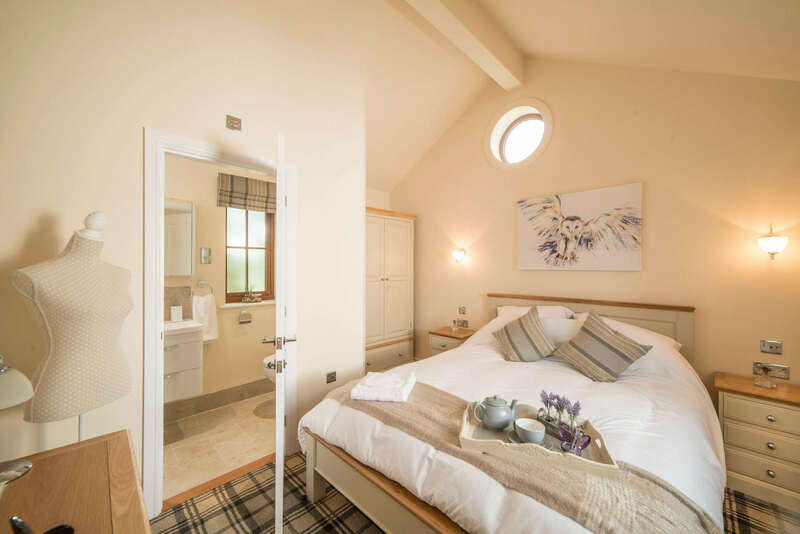 Two bedrooms include king size beds, Sky-Q ready TVs, full size wardrobes and luxury en-suite bathrooms. 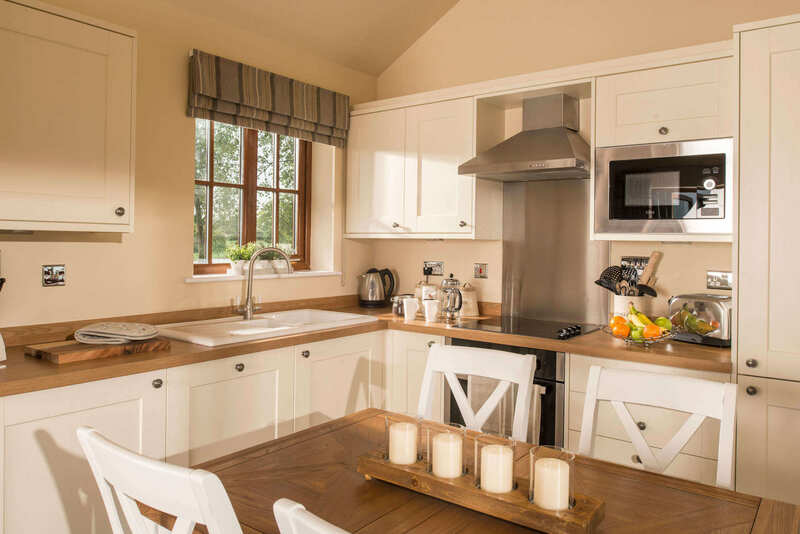 The modern, open-plan kitchen includes a full size fridge and freezer, gas or electric hob and oven, washer/drier, dishwasher and plenty of storage space. Relax on stylish sofas around a traditional log burner or gather the family around the dining table. 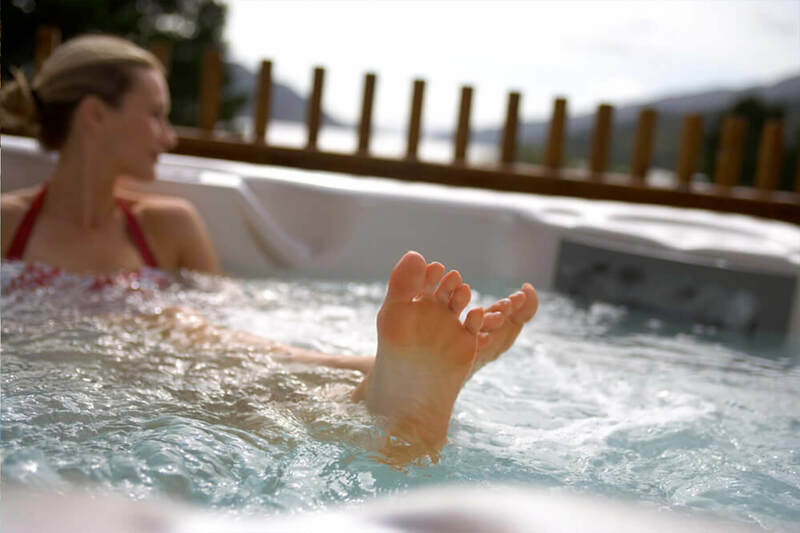 Choose to include a hot tub on your decking for a truly deluxe holiday home. 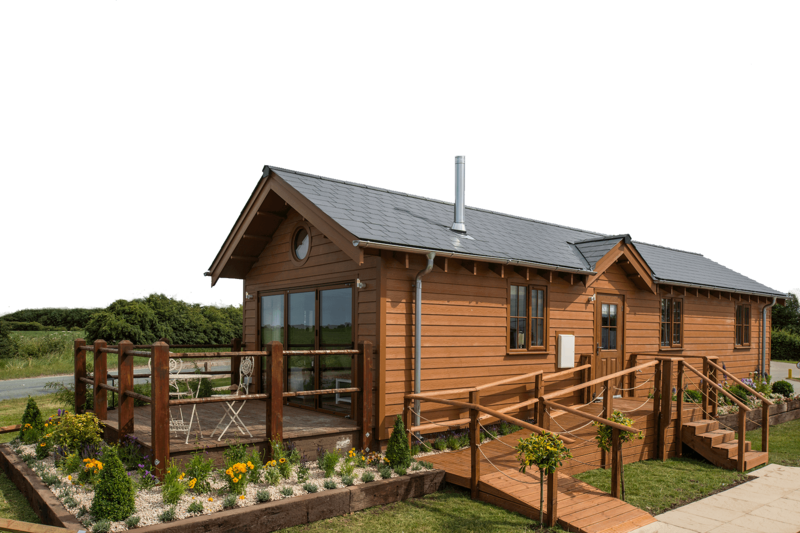 For more information about our brand new luxury lodges, The Champagne and The Vendee, please get in touch. 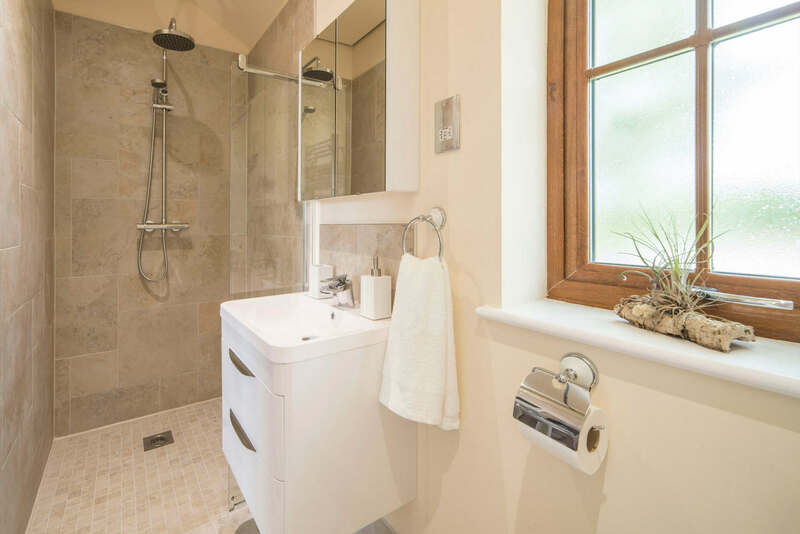 Each home is fully furnished to a high specification. We include everything from cutlery to soap dispensers, vacuum cleaner to cushions. With three Sky-Q ready TVs, board games and complimentary wi-fi, your home is set up ready to entertain the family. All our accessories and art work are hand selected to compliment the stylish furniture and surrounding Yorkshire countryside. 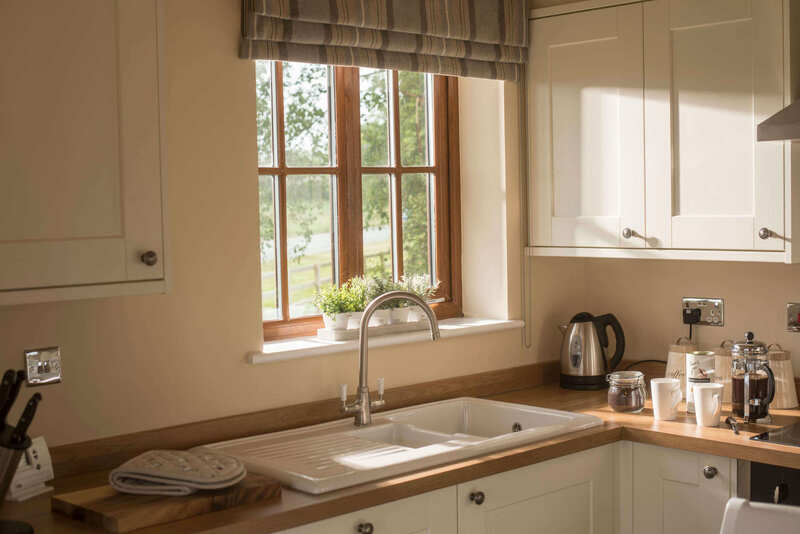 The curtains and blinds are handmade in Scotland for each holiday home and meet the very highest standards. 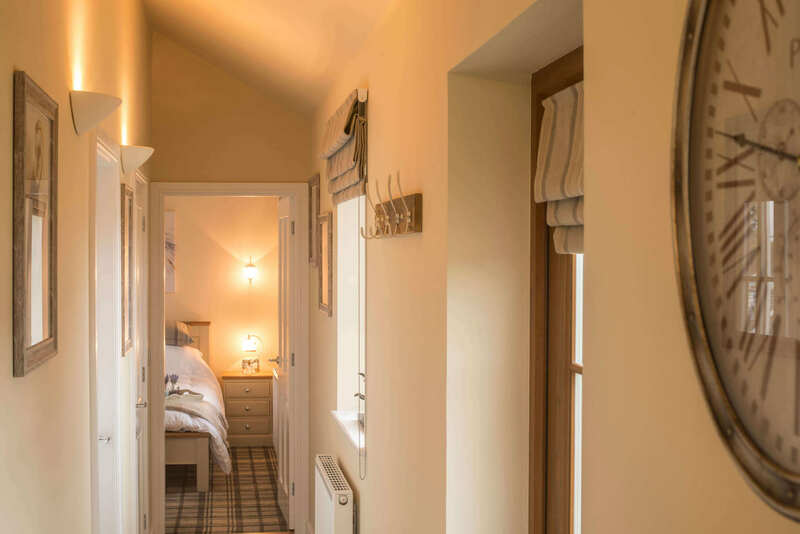 As each home is built to order, we can work with you to customise the look and feel of your home. 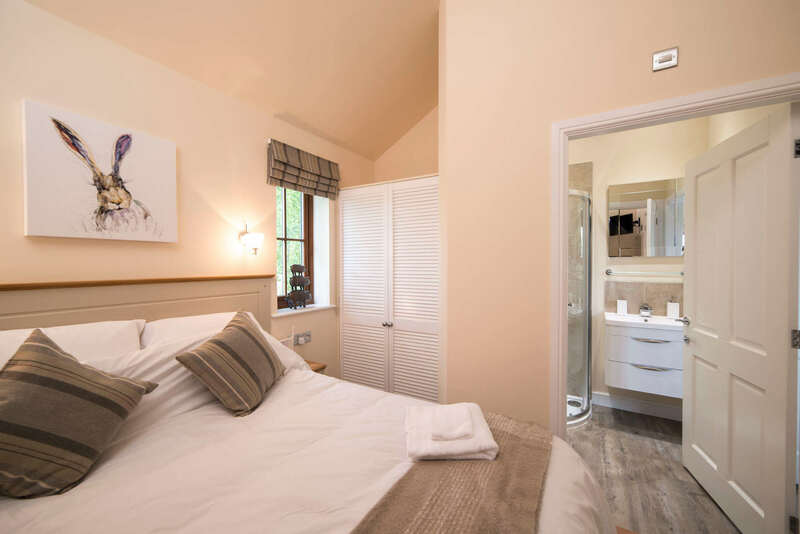 You can choose the fabric for your sofa and soft furnishings, swap the style of kitchen units, change drawers for wardrobes... even choose to have a hot tub! Whatever you need to ensure your dream holiday home meets the requirements of your lifestyle. We can work with you to make your holiday home reflect your unique style. 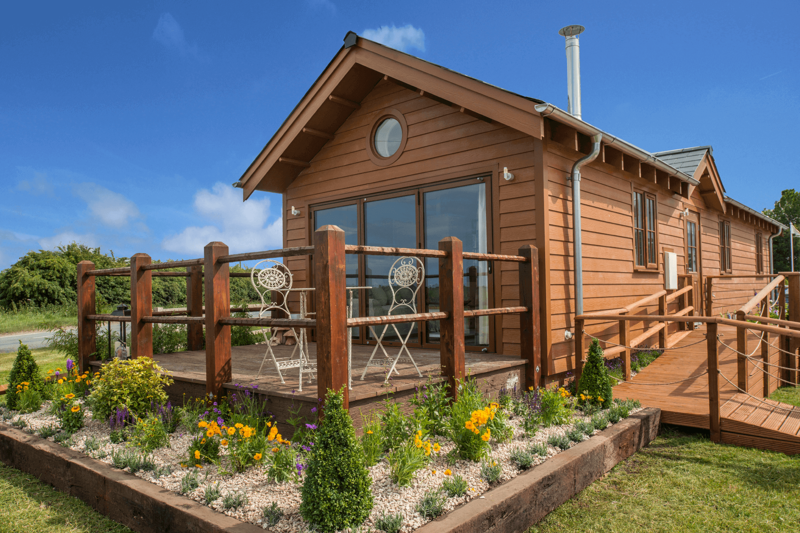 The Sycamore holiday home is designed to meet traditional building regulations and each property receives NHBC certification. This gives buyers confidence that they are buying a quality product which meets the same standards as a traditional brick-built property. Moreover, NHBC provide a 10 warranty on the property, including the foundations. The Sycamore comes fully furnished & ready to use. Having a holiday home with the facillity to let out when you are not using it is easily the best way to have your cake and eat it. We make setting up your property a breeze by offering completely furnished homes. You can start using your home immediately. Ok, no problem. 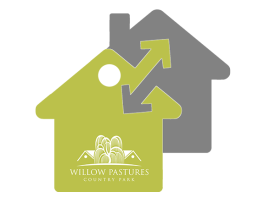 Please checkout our list of FAQ's here which we think will answer most of your initial questions about buying at Willow Pastures. Kitchen Fully fitted with appliances Oven, Hob, Microwave, Fridge Freezer, Dish Washer, Washer Dryer and extract hood with fan. Internal walls Skimmed plasterboard finished in emulsion paint single colour. Brick work around fireplace in living room and feature walls. Internal Flooring Karndean floor covering to main living area, hall way & bathroom carpeting to bedrooms & ceramic tiles to wet room. Lighting Energy efficient extra low wattage Ceiling & Wall mounted plus External lighting. PIR control in bathrooms / store.